The English FA have secured a deal that could see them buy back Wembley Stadium for £100m from Shahid Khan, if its rating gets downgraded. 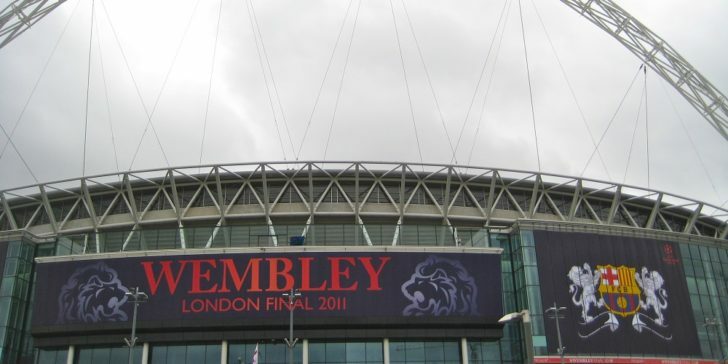 The FA will are set to sell Wembley for £600m. Billionaire Shahid Khan is set to take over Wembley Stadium for £600m, but the FA could exercise a buy-back clause that would enable them to re-acquire it for a fraction of that price if certain standards are not maintained by the new owner. Online sportsbook news report that if Wembley Stadium were to be downgraded by UEFA – Europe’s football governing body – under the (imminent) ownership of Shahid Khan, then the FA could purchase the rights to the 90,000-seater ground for £100m – a mere one-sixth of the price that’s being speculated as the figure for the sale. The buy-back clause is thought of simply as a formality that’s intended to ease the skeptical members on the FA board regarding the stadium’s sale, and the potential benefits that the deal can mean to English football in the future. The FA’s main plan is to reinvest a large portion of the sale back into grassroots football to help stimulate talent growth. According to an insider that’s close to the negotiations talks highlighted how there could be a potential crisis outbreak over the governance of English football, if a minority of the FA board members that represent grassroots and amateur football decided to veto the deal. What will happen to Wembley? 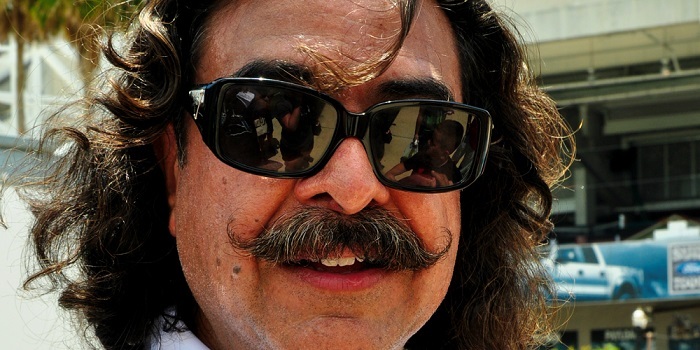 If the current negotiations turn out to be successful, then the FA would receive somewhere in the region of £600m from Pakistani-American billionaire Shahid Khan who is a devout sports enthusiast, which is demonstrated by his ownership of the NFL franchise Jacksonville Jaguars and the Premier League side Fulham FC. When the news broke out about the imminent sale of Wembley to a foreign investor, the public immediately took to social media to condemn the deal, while also bringing up questions where would the England football team play after the handover is completed. According to providers of internet betting in UK, the FA will sign a “staging agreement” with the new Wembley tenants that will see important football internationals and big domestic fixtures to be still played at the ground that was opened in 2007. What a handsome young man he was back in 2014! This would mean that the national football team will be able to play qualifiers for major tournaments at Wembley, expect for the autumn period which would be reserved for the main reason why Khan is buying the venue in the first place – to stage NFL games with his team, the Jaguars. And that’s exactly the whole point of the massive takeover deal; to expand the franchise (and also the NFL itself) to London, and subsequently follow it up with an expansion plan that encompasses the greater European market. Wembley Stadium Share Float on a New Stock Exchange?